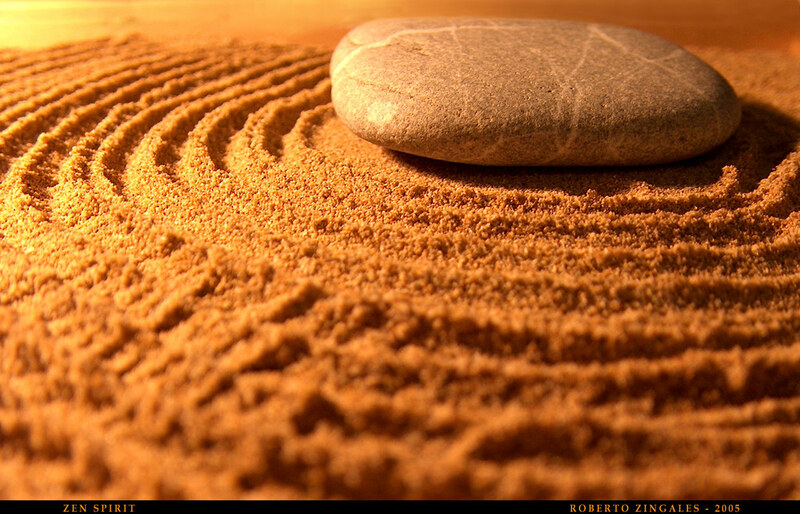 Zen, consciousness, and mindfulness are terms that are all used increasingly in the health and well-being worlds. People are starting to pay more attention to their mental and physical balance, and more yoga, pilates, and body balance classes are popping up in every major city, from London and New York to Paris. There is a real aw areness now that the body and mind are linked, and popularity for forms of exercise that work for both the body and mind is increasing. Apps have been released, Youtube videos have been produced in dozens, and new incentives to make yoga more accessible are being introduced in major cities where the practice was once reserved for the middle class with sessions once priced from $50 an hour! The most recent accessible yoga incentive is the company ‘Affordable Yoga & Fitness’ in Paris. Started by a couple who moved over from London and noticed the lack of affordable yoga in the notoriously upper class center of Paris, the company has now expanded to Toulouse, South West of France. Classes are all booked and paid for online, and they have a super flexible cancellation policy. They also have a bunch of packages and memberships which make it even cheaper than it already is, and much more convenient for those who prefer to plan ahead. There is no doubt that such a practice is beneficial, and with the increase in accessibility, there is no excuse not to participate. Take a look at the rest of the site to learn more about meditative and physical practices before starting your own journey of self-love!